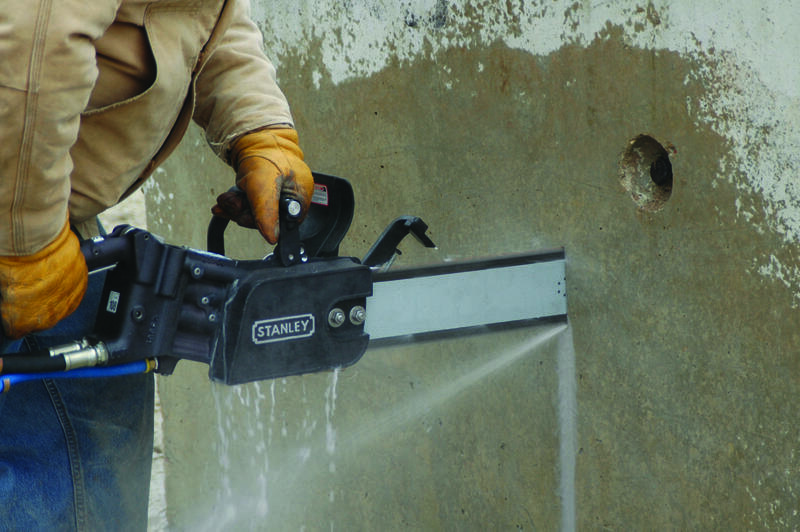 The Stanley DS06 Hydraulic Diamond Chain Saw is a lightweight solution for fast cutting of concrete, reinforced concrete, conduit, brick and other masonry. Plunge cutting and square corner cutting is not a problem. 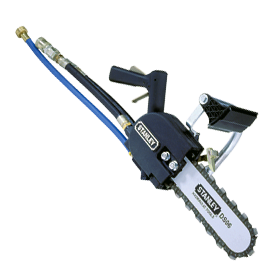 The Stanley DS11 Diamond Chain Saw is used for heavy duty cutting applications involving concrete, reinforced concrete, brick and other masonry products, and stone. 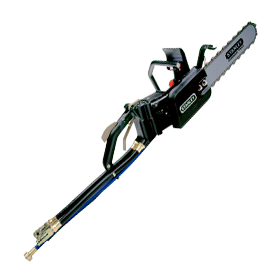 Features ergonomic handles and guards to reduce operator fatigue.